Waking up to the smell of fresh coffee is truly a treat, signaling the beginning of a new day with new challenges to take on. But enjoying coffee in the morning is a necessity for me, and if you need a caffeine boost to start your day as well, this article is just for you! I think most coffee drinkers know that creating a barista-quality espresso is tough enough, and that the thought of preparing milk and foam that’s perfectly heated and whipped is more than a little intimidating. So why not leave it in the hands of professionals if you’re willing to pay for it? 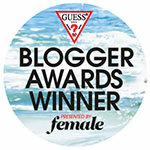 I had similar doubts, until I stumbled across the Essenza Mini, the smallest Nespresso machine. 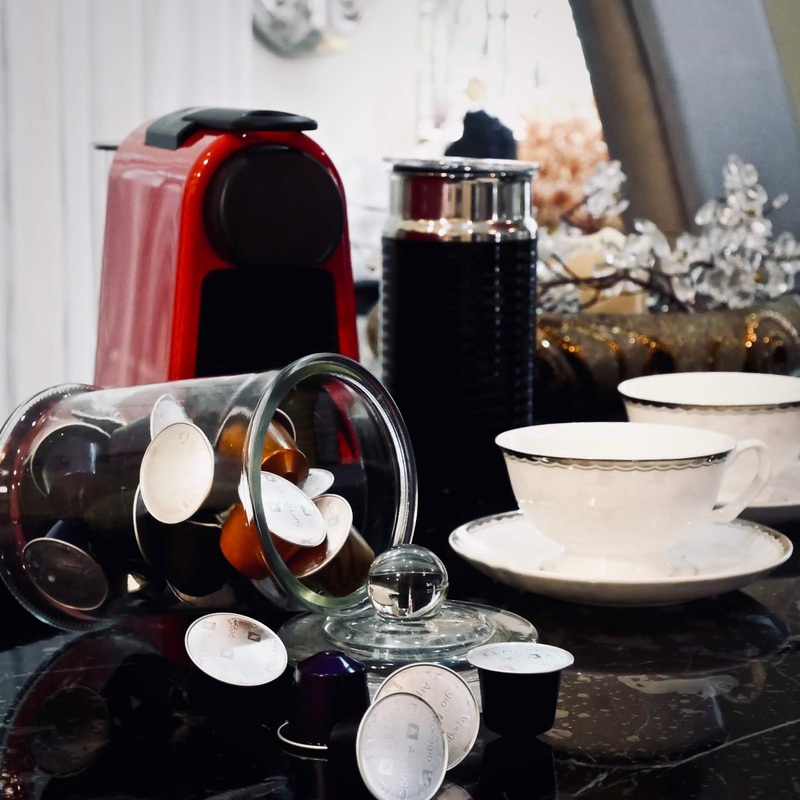 If you’re unfamiliar with Nespresso, their story began in 1986 with the simple idea of allowing anyone to be a skilled barista and enjoy quality coffee moments no matter where they are through innovative coffee machines. It’s still CNY season, so I want to talk about why you should save up all your ang paos for the Essenza Mini that lets you save more. More what, exactly? The first one is space. 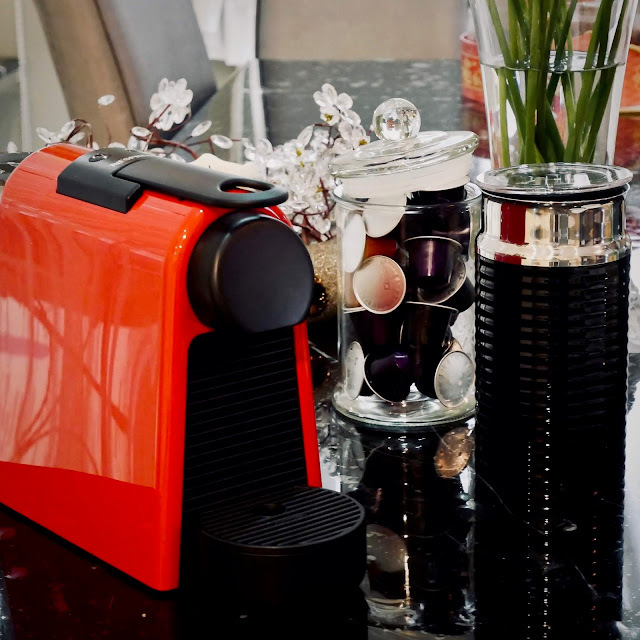 Like I mentioned, the Essenza Mini is the smallest Nespresso machine. With a width of 11 cm ( for scale, that’s less than the length of most smartphones), you’ll have no trouble fitting it anywhere in your home. But don’t let its small size fool you, its sleek design definitely stands out and adds a pop of colour especially if you get the red one, like mine! The second is time. I no longer go out of my way to drive around for parking, stand in line to place my order, and wait even more for my coffee. 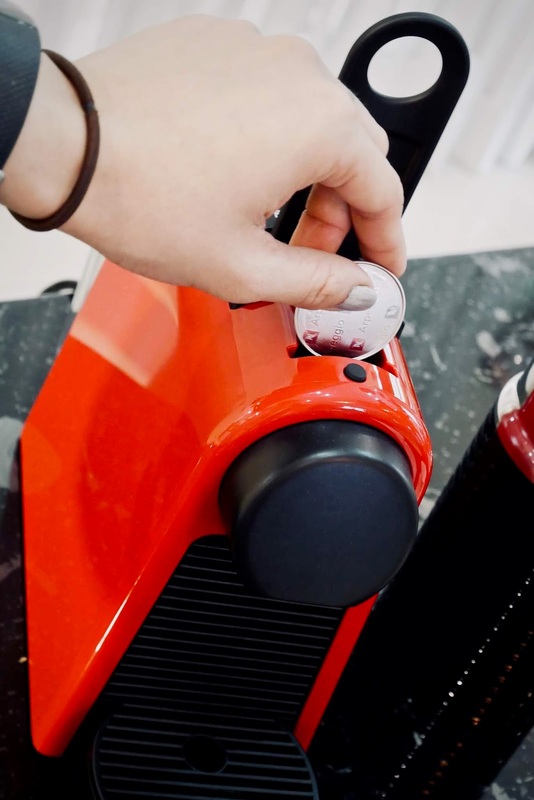 I get to sleep in a little longer and feel a lot fresher, because I just need to lift the lever on top, pop in the capsule and press one of two buttons for an espresso (40 ml) or lungo (110 ml). The third is money. The Essenza Mini usually retails at RM599, but you can get RM88 off right now. 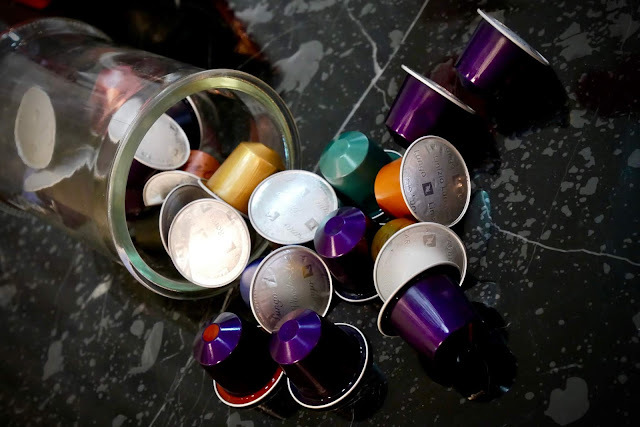 A single capsule costs about RM2 to RM3, so ultimately you’ll save up more in the long run. I also spend less on eating out, because I can now catch up with loved ones over a cup of Nespresso! 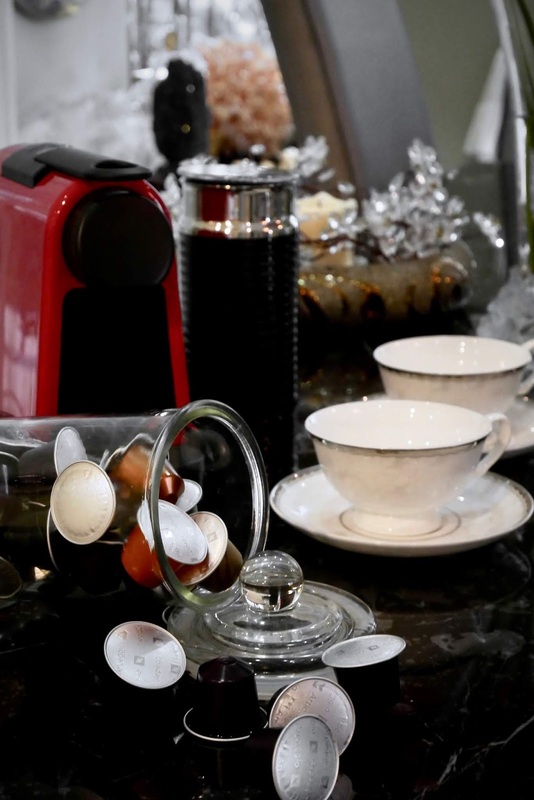 The Essenza Mini is the most compact Nespresso coffee machine thus far, but it has all the features that let you enjoy authentic, premium coffee without costing a bomb! 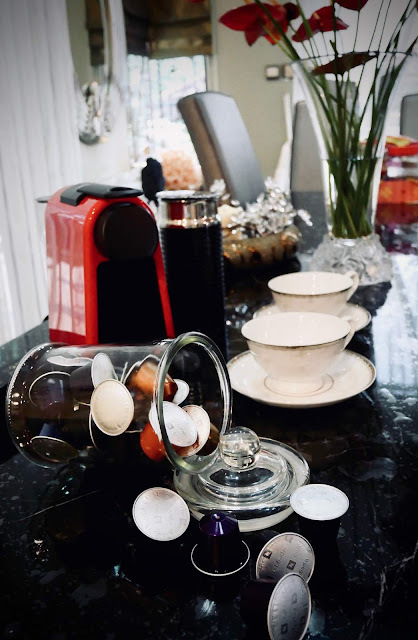 For those who are still lucky enough to collect ang paos, save up and treat yourself to an Essenza Mini of your own with the exclusive Nespresso offer below that ends on the last day of CNY, 19 February! We’ve got about a week left till Chap Goh Mei, so there’s still time to impress your relatives with quality coffee made in your very own home! Enjoy an RM88 discount, plus RM88 Coffee Credit when you get the Essenza Mini at www.Nespresso.com/my or at the boutique in The Gardens Mall!